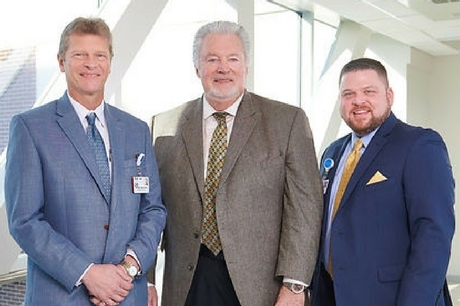 Noble C. “Bud” Quandel, the fourth-generation leader of the namesake construction and railroad company founded in Pennsylvania, is donating $100,000 to Springboard Health, the first-of-its-kind program designed to improve an entire community’s health. 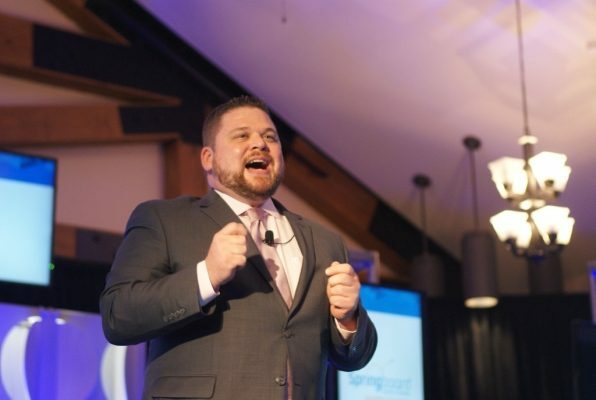 Brian Ebersole, senior director of Springboard Health, begins laying the groundwork today for maximum benefit tomorrow. 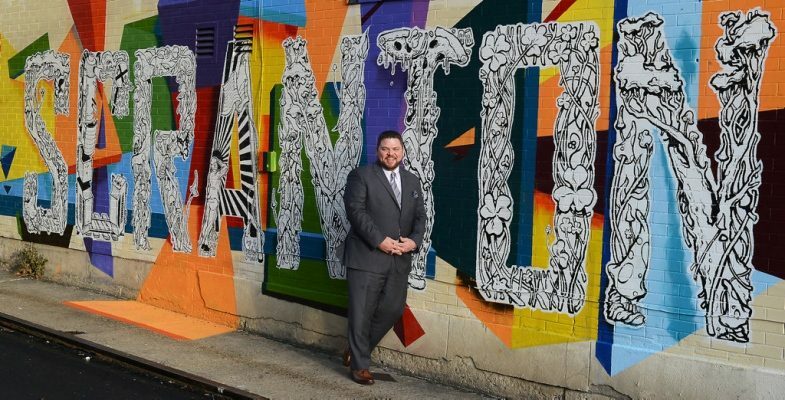 An ambitious initiative to make Scranton the health and wellness model for the nation starts laying the groundwork next week for one of its first major endeavors. 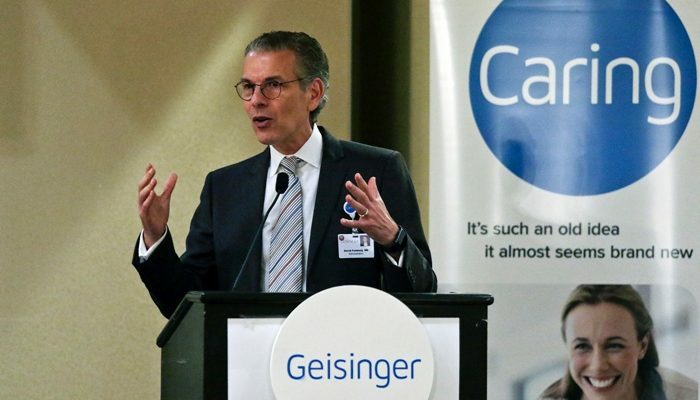 David T. Feinberg, MD, president and CEO of Danville, Pa.-based Geisinger Health System, unveiled a new population health initiative at the StartUp Health Festival in San Francisco January 10. 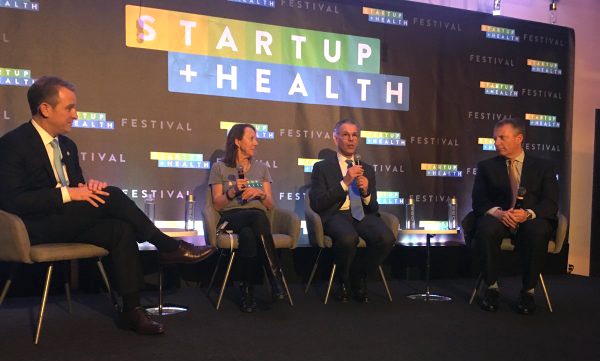 Geisinger Health System CEO Dr. David Feinberg used the StartUp Health Festival to launch its population health initiative, Springboard Health during the J.P. Morgan Healthcare Conference in San Francisco this week. 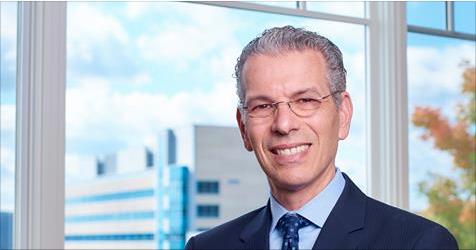 David T. Feinberg, M.D., MBA, president and CEO of Geisinger Health System, will reveal a new community initiative, Springboard Health, at this year’s StartUp Health Festival in San Francisco. A dream to make Scranton the nation’s healthiest city will start with two Geisinger projects that already have a reputation for excellence — nutrition therapy and the human genetic code.